No strangers to the real estate industry and one of Entegral's first clients, RE/MAX 2000 recently launched a new Flex responsive website that not only proudly showcases the well-known brand identity but also allows users to experience cutting-edge real estate technology first hand. 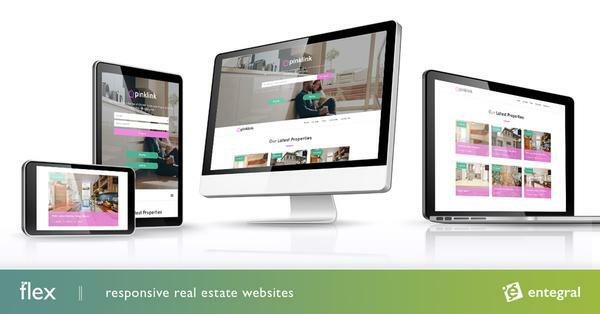 The new website features Entegral’s unique Flex responsive website technology which enables the site to be viewed on any device screen size, eliminating the need for an additional mobile website. 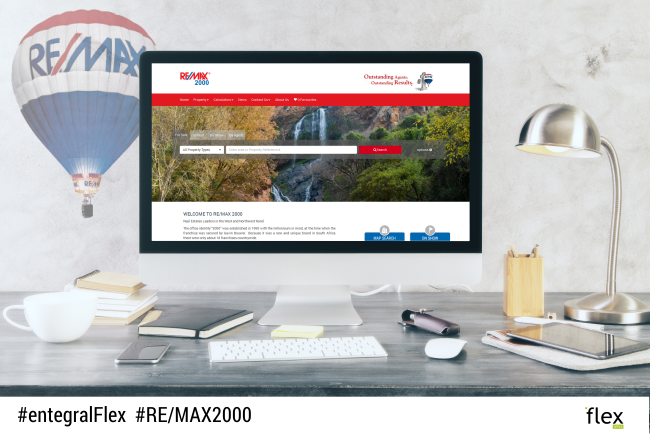 With integrated features such as a map search, property alerts, and a news section to just name a few, the team which operates in West and Northwest Rand areas, can share their vast property knowledge as well as their property stock on a website that is reliable and efficient. The website is further backed by the Office Management System (OMS) that allows them to manage all their stock, documents and contacts in one easy place, whilst updating their stock to leading South African property portals. Head on over to www.entegral.net to find out how you can order your own Flex website and our marketing leading OMS technology.